Audi and Jaguar have serious competition. 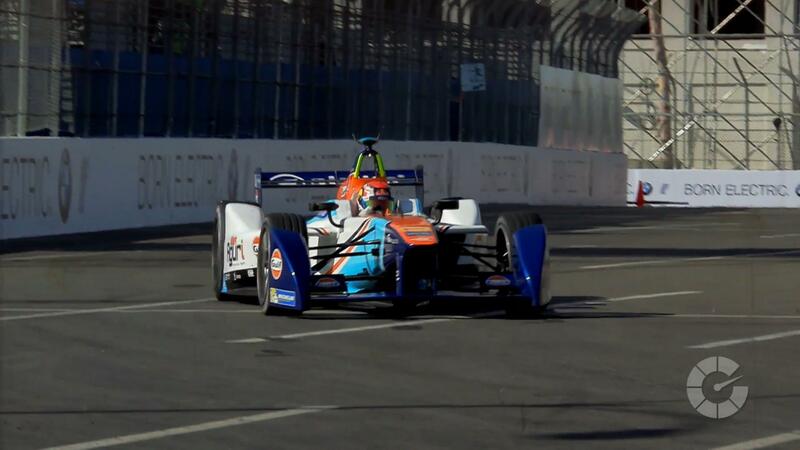 BMW has been involved with the Formula E electric racing series from the beginning, and now it's going all-in. BMW announced Tuesday it will officially compete, supplying a newly developed electric powertrain to the Andretti team for the 2018-19 season. 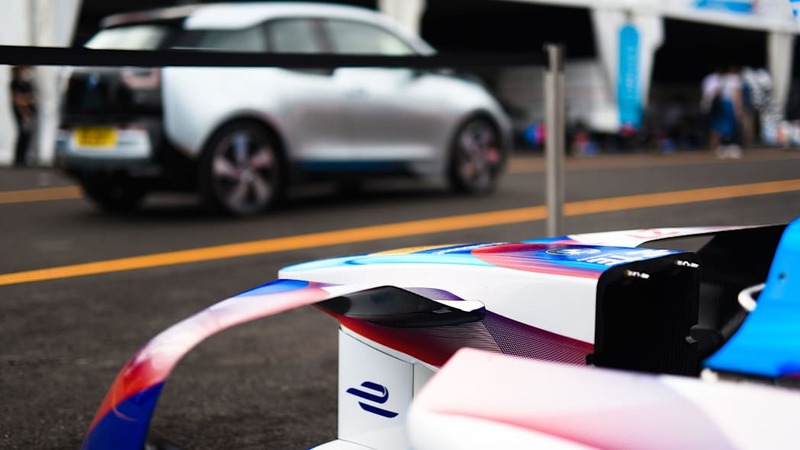 Like other automakers, BMW will use the extreme environment of the race track as a test laboratory to develop electric propulsion technology. BMW expects that this technology and technical knowledge will eventually make their way into passenger vehicles. 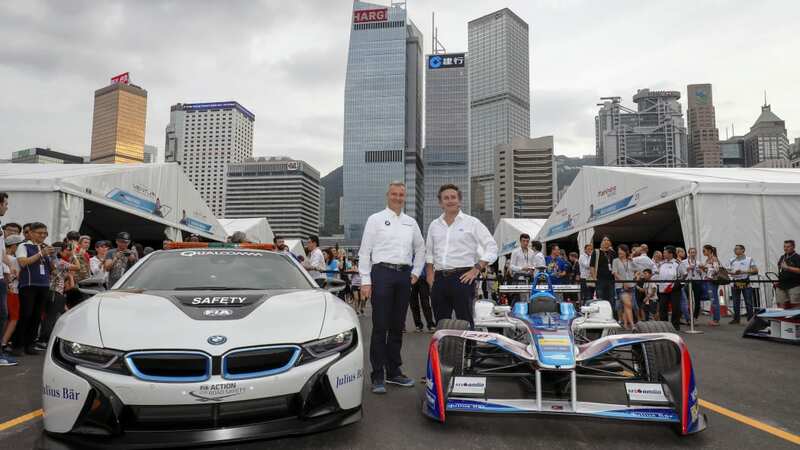 "Through our involvement in Formula E, we are addressing the development towards sustainable and emission-free mobility in the automobile industry and are also making a contribution to the brand's progression to BMW iNext," said BMW board member Klaus Fröhlich. BMW's partner, Andretti, is excited for the opportunity to use more of BMW's technology in the series. "We look forward to running BMW's first all-electric racing drivetrain and competing for the Formula E championship," said Andretti Autosport CEO Michael Andretti. "BMW is leading the automotive future with the BMW i line and their innovation in electric-car technology." 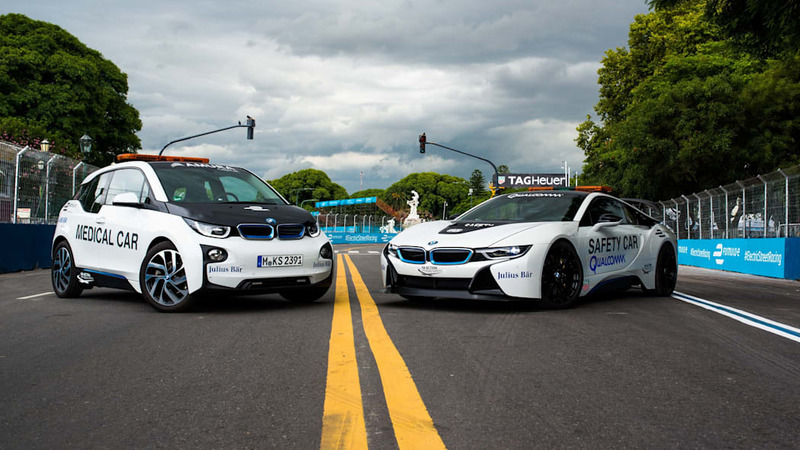 Previously, BMW provided support vehicles for the series, and the BMW i8 safety car is a common sight at every ePrix. 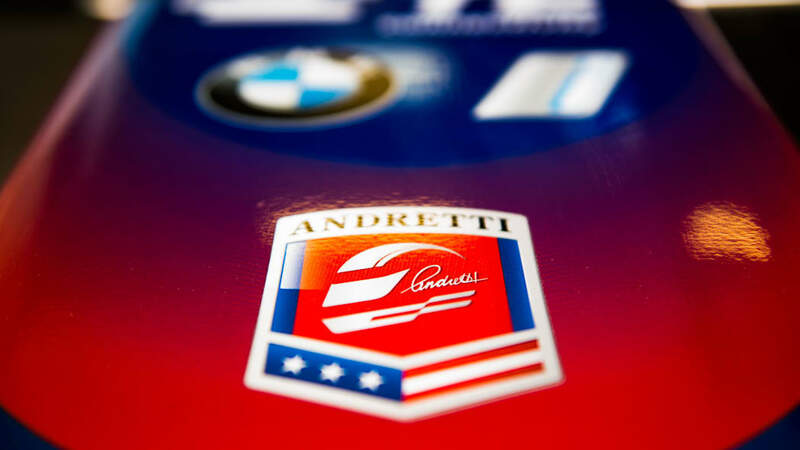 It became a partner to Andretti for the second season. 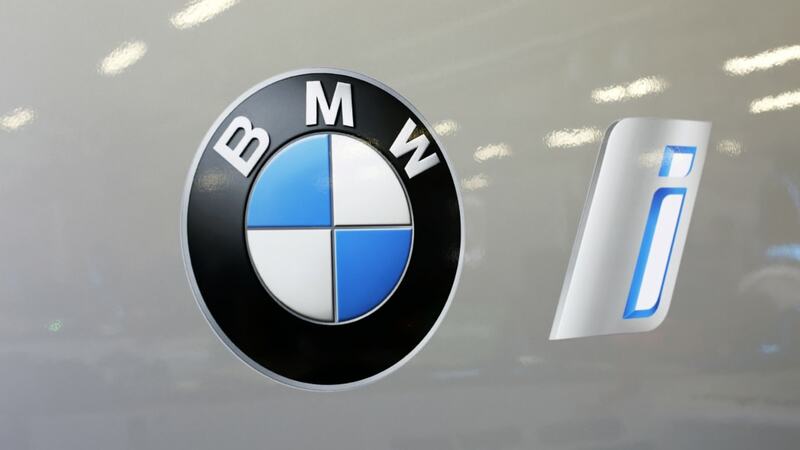 The announcement by BMW comes shortly after Audi said it would take on a more direct role in Formula E, becoming an official manufacturer in the championship and supplying the powertrain – co-developed with Schaeffler – to partner Abt, whose slot the automaker is taking over. Another German automaker, Mercedes-Benz, has also said it was exploring a possible entry in Formula E, signing an option agreement to join in the fifth season.